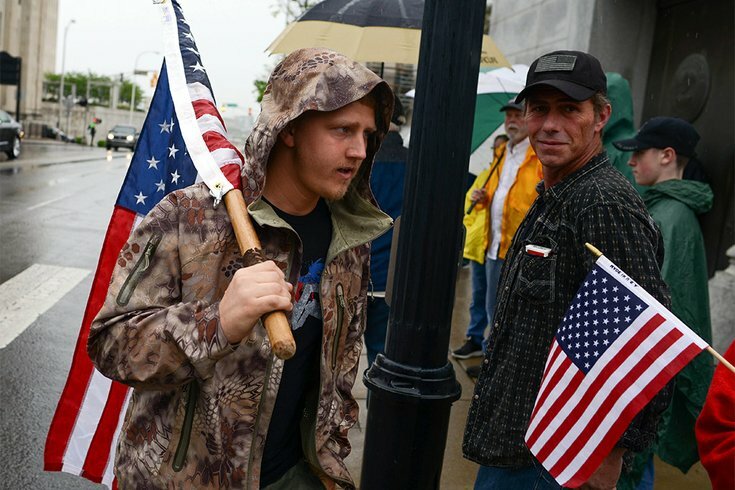 Devon Scurlock joins other supporters of gun rights and the Second Amendment during a rally near the Tennessee State Capitol on April 14, 2018, in Nashville. I’m a criminal justice researcher. At the time, a flurry of thoughts popped into my mind. Aren’t citizens forbidden to own automatic weapons? Is it legal to make a video of a semi-automatic rifle performing like an automatic firearm? What about the 1930’s machine gun ban - is there a YouTube loophole of some sort? This realization led to the question - is it worth it to pass a law, as Florida recently did, banning the sale of bump stock devices, when people can just make and upload a how-to video of bump firing without the device?